This demo is the XF1 version of AMS (AMS 1.6.8). For $400,000, you can buy a very nice Rolls-Royce Dawn. 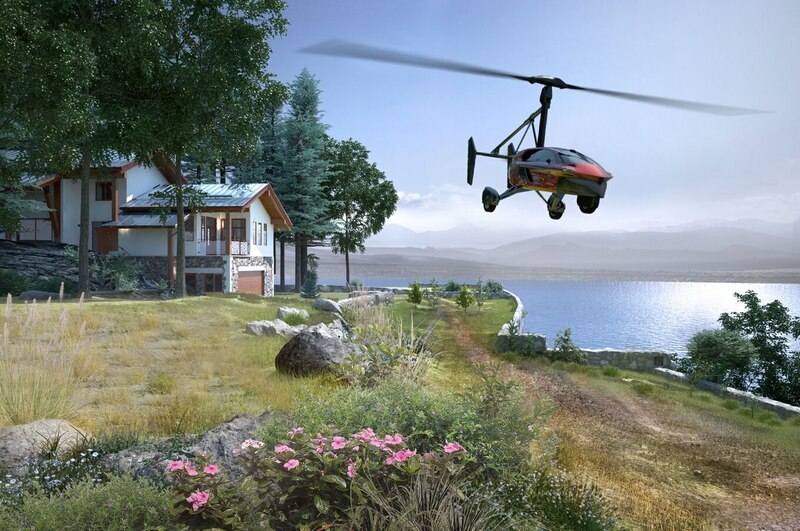 Or you can purchase something slightly less sleek but more versatile: a flying car. Dutch company PAL-V is now taking orders for the world’s first commercial flying car, the Liberty. The company says that the Liberty models are fully compliant with safety regulations set by global governing bodies, and that deliveries will begin by the end of 2018. The first 90 copies are designated as Pioneer Editions, boasting special exterior and interior details. For the personalized touch and additional standard features such as power heating, buyers will have to pay $599,000. After the Pioneer Edition sells out, PAL-V will start selling the standard model, known as the Liberty Sport, for $399,000. 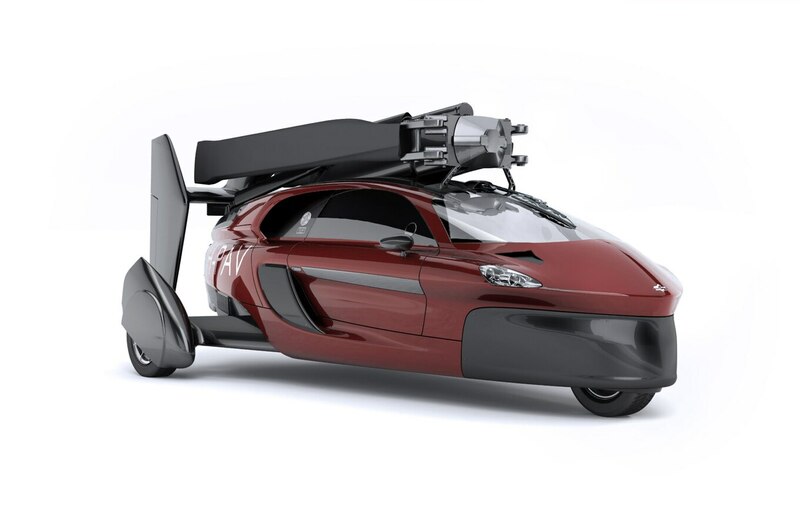 “PAL-V deliberately chose to engineer, design and build a flying car with proven technologies and fully compliant with existing regulations,” the company said in a press release today. “This leads to a first product delivery date that is realistic and imminent.” PAL-V expects North America to be a major market for its flying car. Buyers should have a license for both driving and flying. On the road, the Liberty can lower its suspension and make use of its tilting cockpit for better maneuverability. PAL-V lists top speed on the road as 100 mph, while 0-62 mph is estimated to take less than 9 seconds. In the air, it can travel at up to 112 mph. 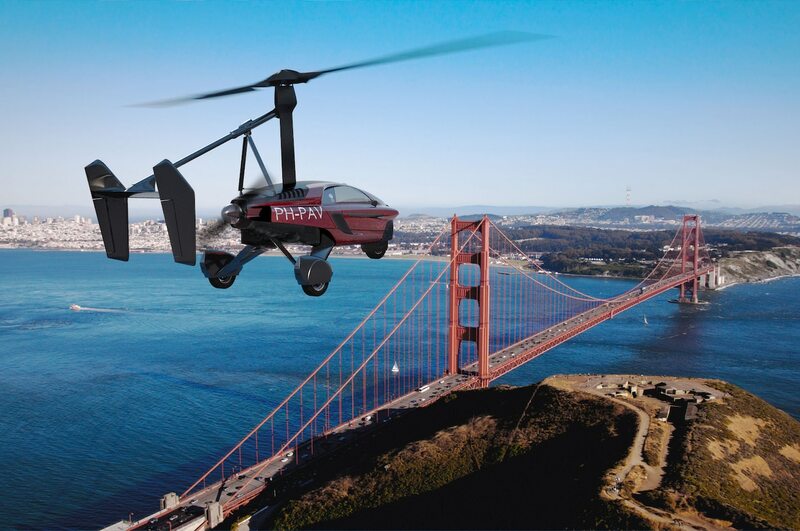 PAL-V may be the first company to bring a flying car to market, but it isn’t the only one in the game. Airbus is another potential player and says it will have a prototype by the end of the year. Do you think PAL-V’s flying car will take off in the U.S.? Tell us in the comments below. How to place custom Item Fields in templates? How to reset the entire rate/reviews for showcase.